As children achieve competency with clear hand eye coordination, we introduce them to writing letters. This includes the right grasp of the tripod hold, the correct pattern which forms the letter and later cursive handwriting. 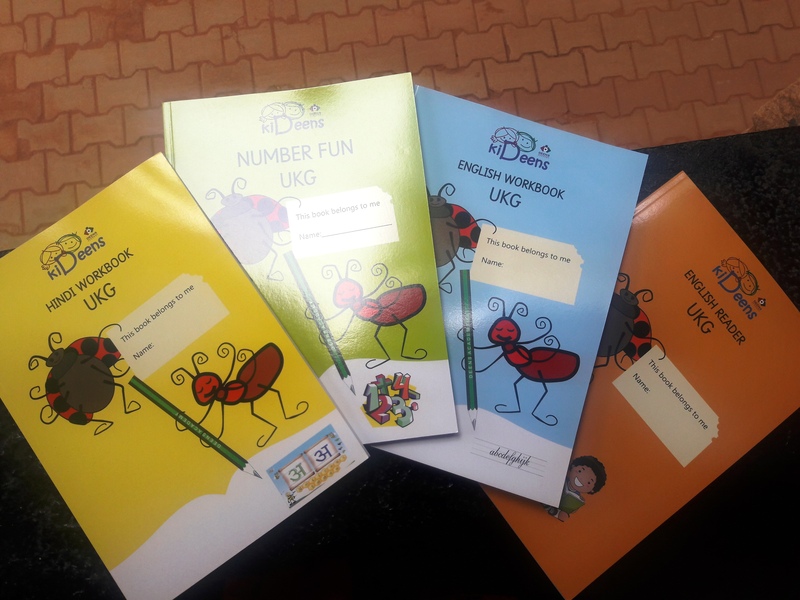 At KiDeens children begin hand writing directly with cursive writing using a book which is indigenously developed to suit our teaching methodology. This book offers a step by step progression to achieve a good handwriting with minimal strain both physically and mentally.